Start taking classes at CrossFit Loud City and other studios! Loud often applies to shear noise, but at CrossFit Loud City, it stands for the volume of encouragement you will be provided on your way to physical, mental, and spiritual fitness. This gym was built on a foundation of friends that are unapologetically "Loud" in their support of one another. Yes the music's LOUD, yes the barbells are LOUD, but they pale in comparison to the sound you will feel internally when you experience CrossFit Loud City. 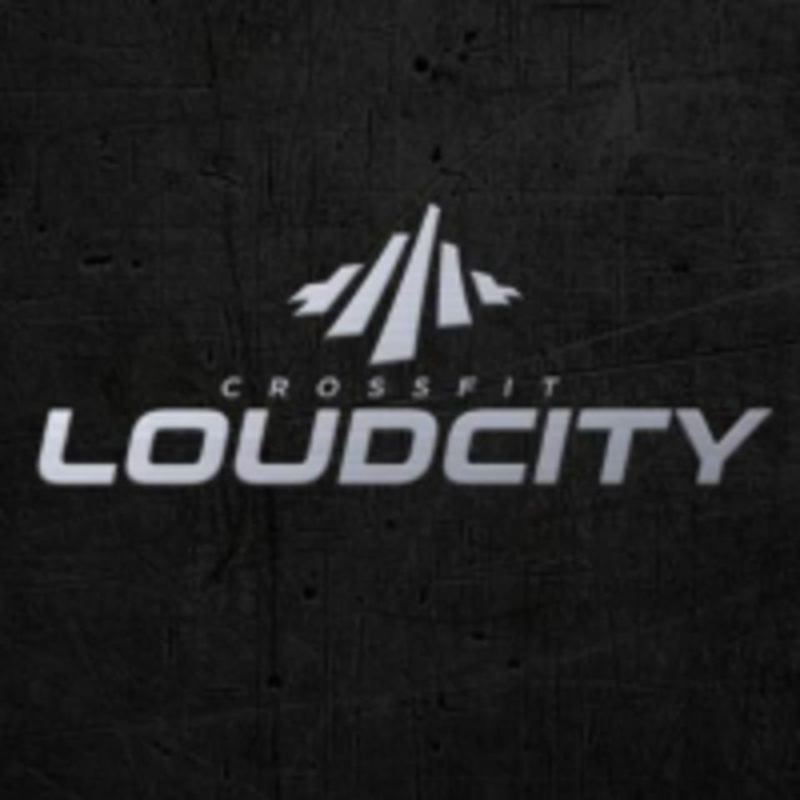 CrossFit Loud City is located at 8240 Cedar Lane, Edmond, OK, 73034.